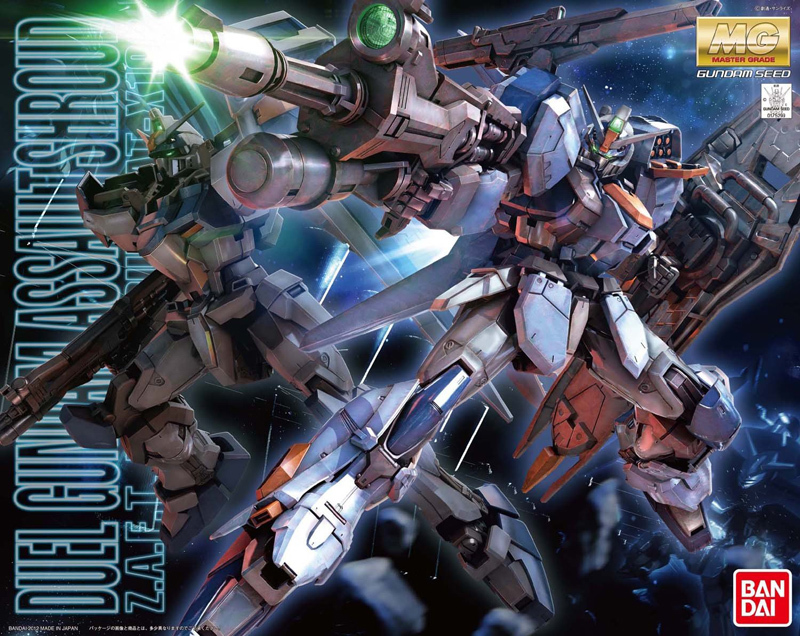 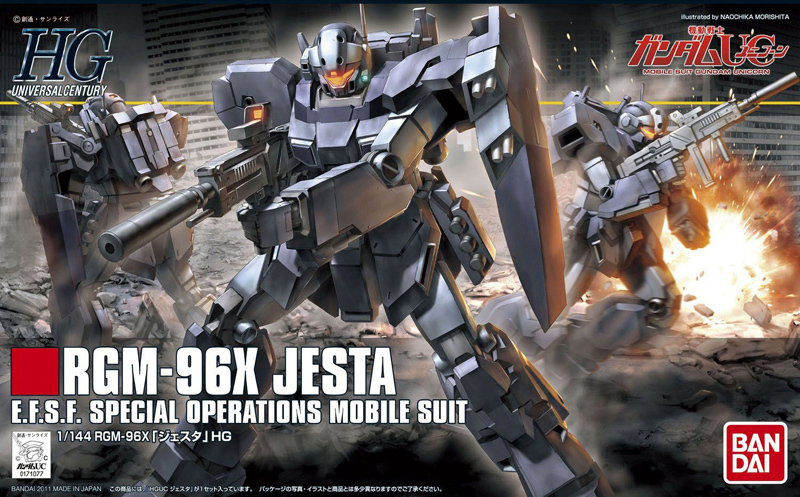 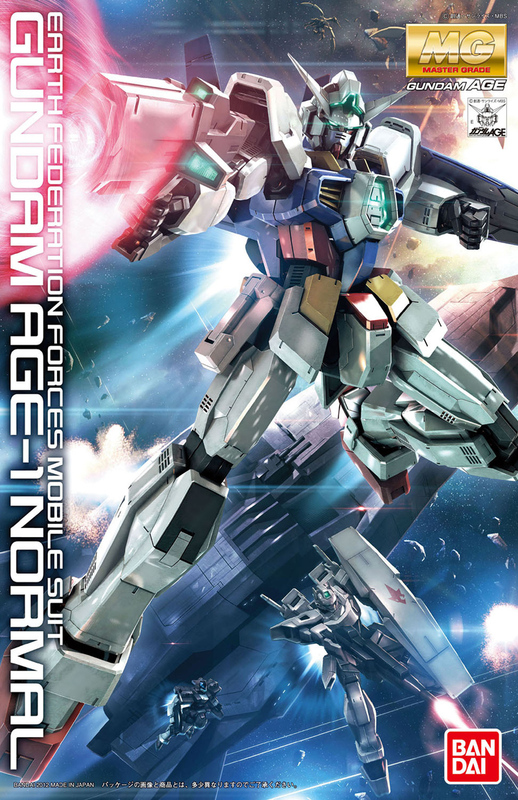 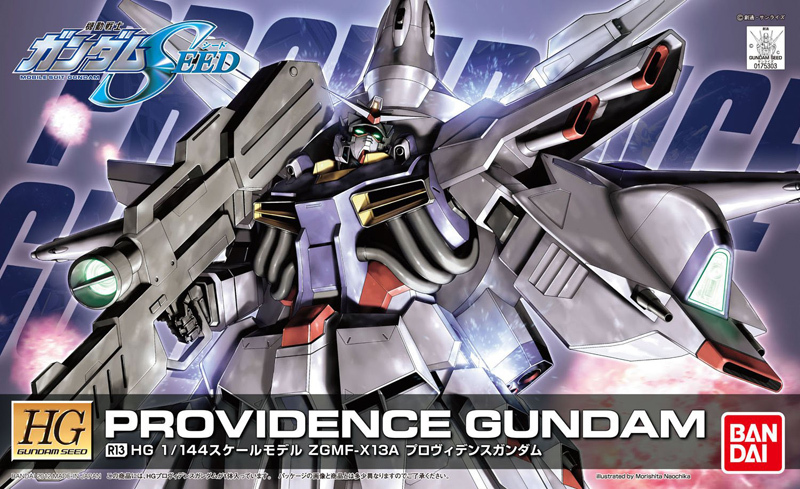 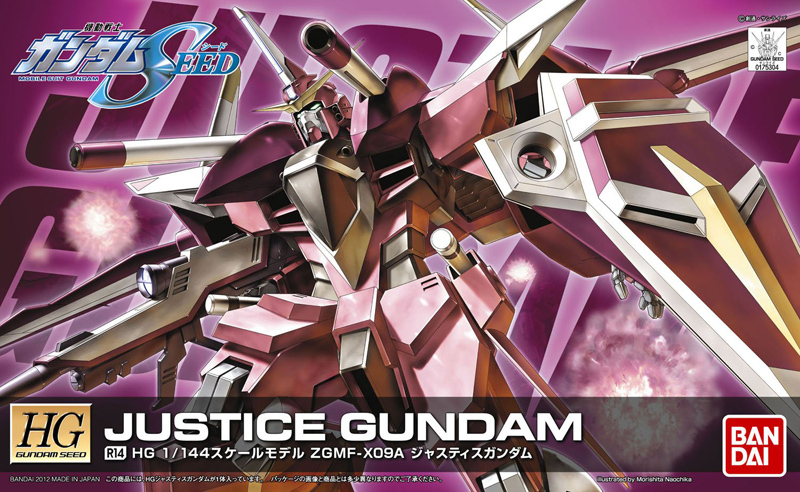 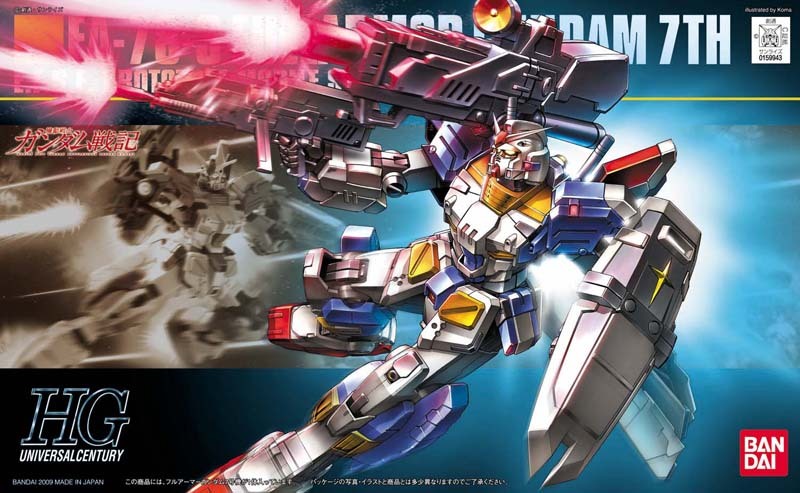 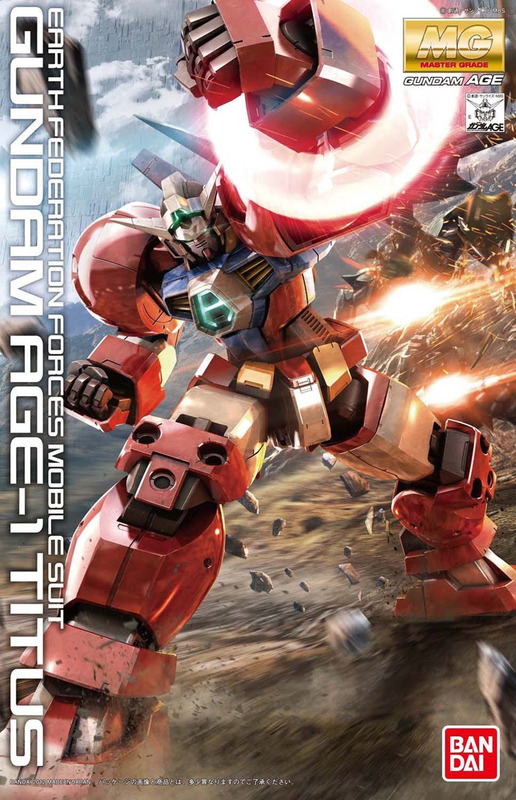 Spring is well underway and Bandai has Gundam fans on the edge of their seats with some mouth-watering new kits including Master Grade releases of the newest Gundam Age-1 Normal & Gundam Age-1 Titus! 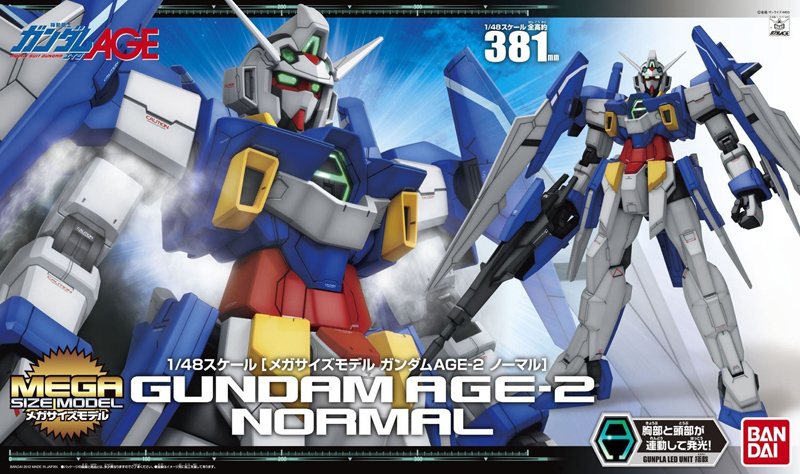 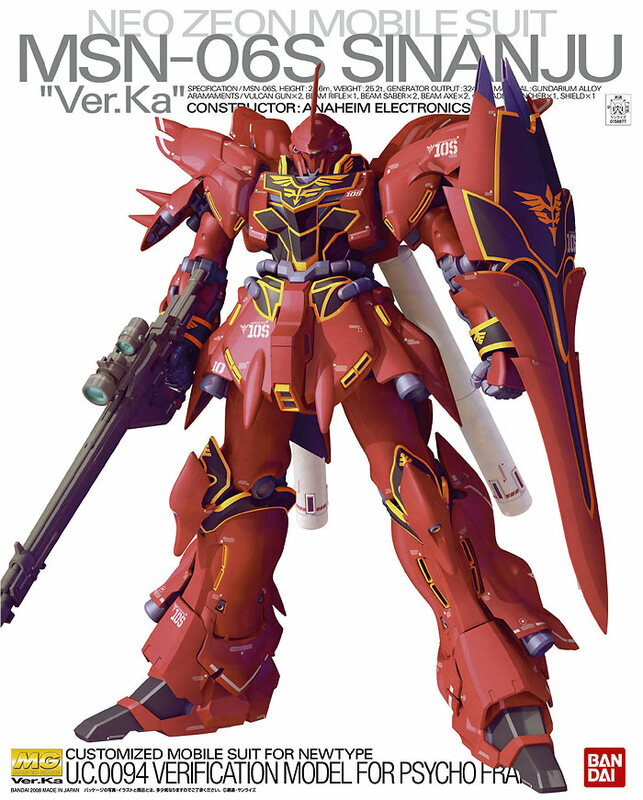 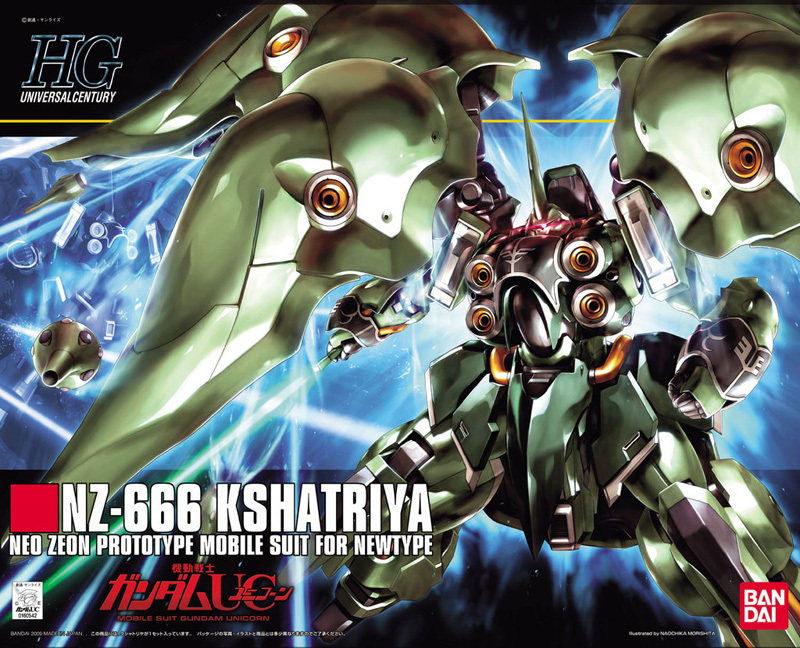 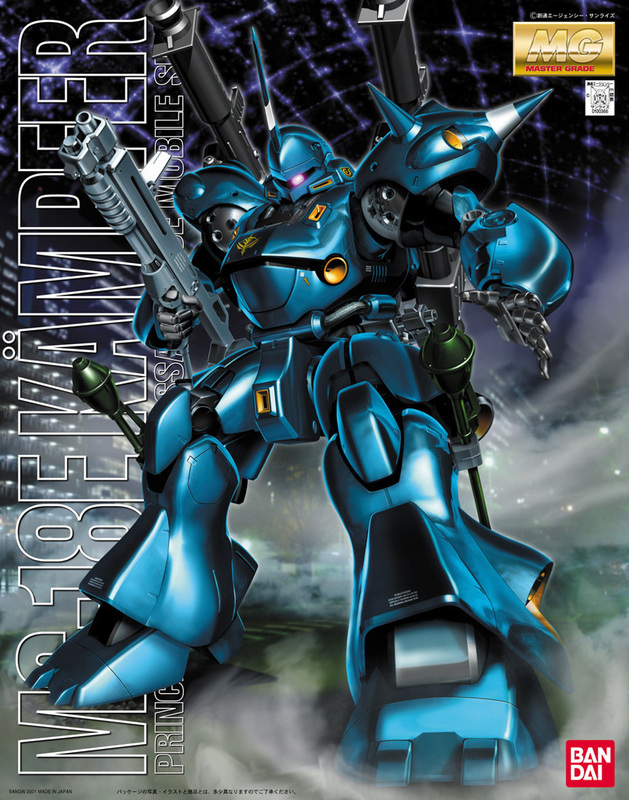 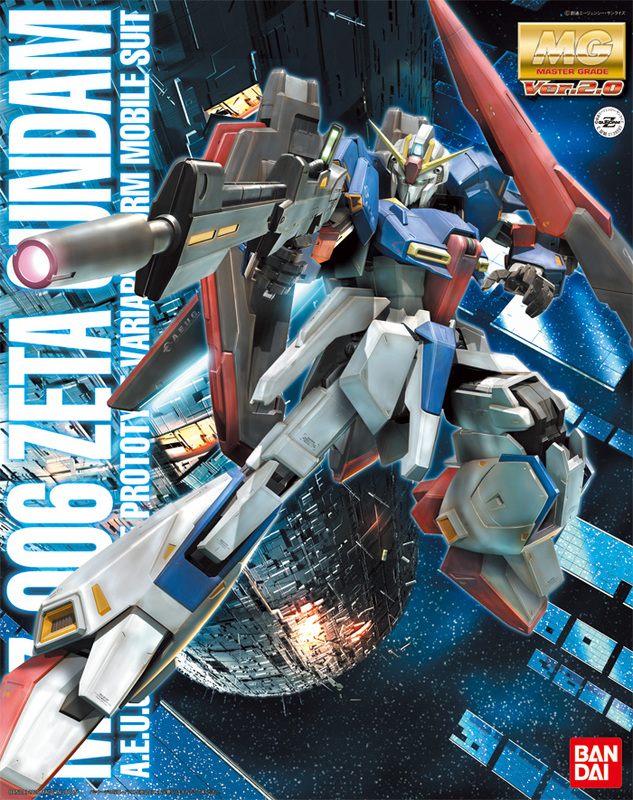 This selection also features the newest reissues from Gundam Seed and the latest Mega Size Gundam Age-2 Normal that stand 15" tall when finished! 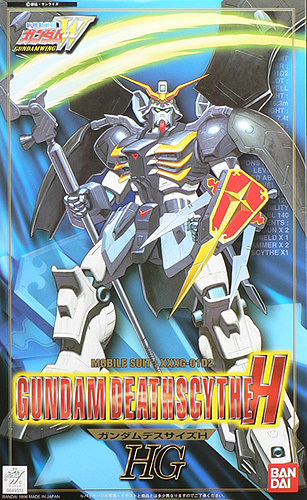 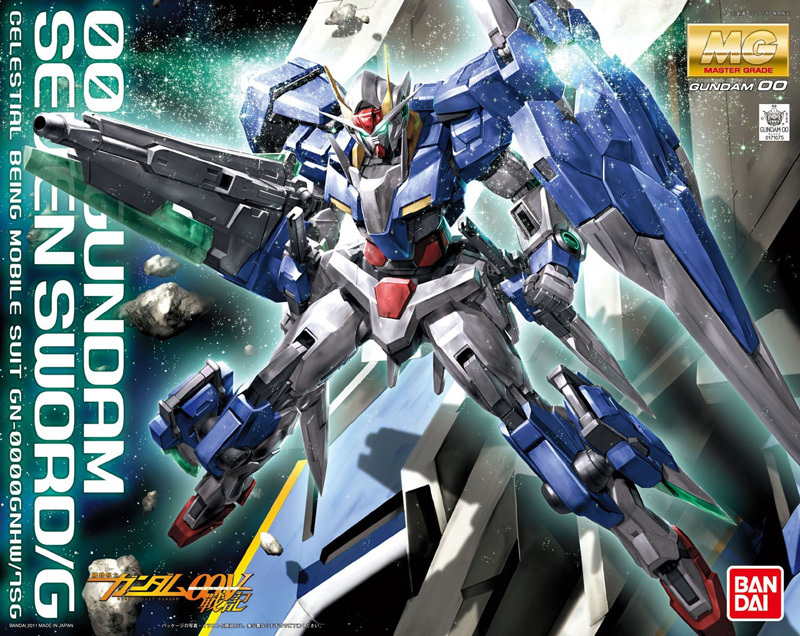 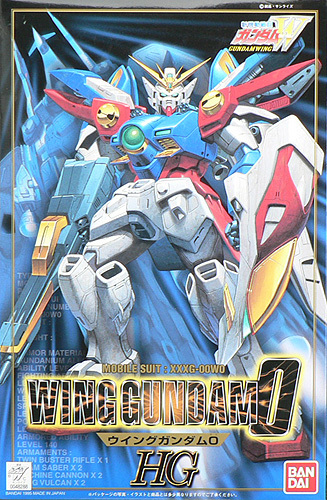 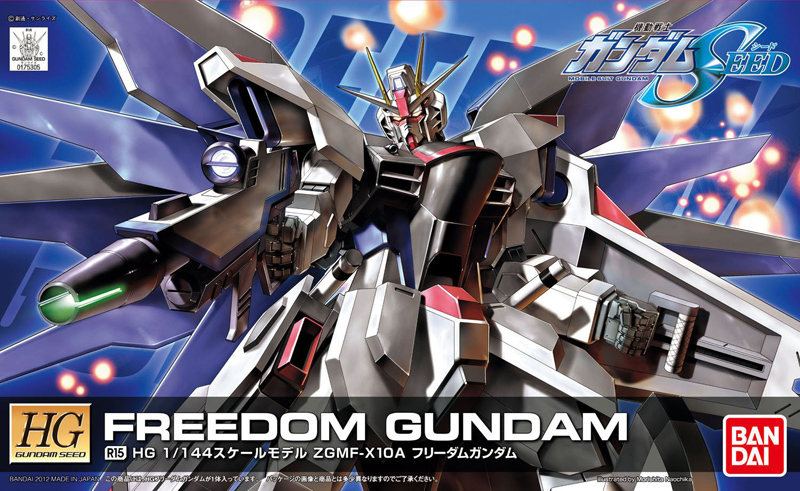 "Free Comic Book Day" is less than a month away and this is the best time to show your customers the latest and greatest from the world of Gundam.